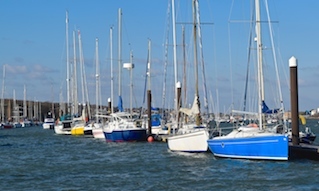 As previously reported on the CHC website, on the morning of Sunday, 21st October 2018 and in restricted visibility conditions, an incident occurred within the Inner Harbour at approximately 0810 hours when Red Funnel’s ferry Red Falcon whilst entering Cowes Harbour, deviated from the fairway into the main harbour mooring, colliding and sinking a yacht before subsequently running aground off East Cowes. Cowes Harbour Commission (CHC) and Red Funnel have now completed their independent and robust investigations into this incident. 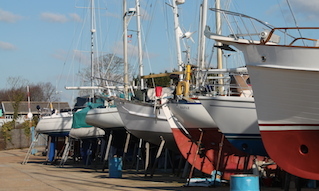 Both reports will now be submitted to the Maritime Coastguard Agency (MCA) and the Marine Accident Investigation Branch (MAIB), for review and record. 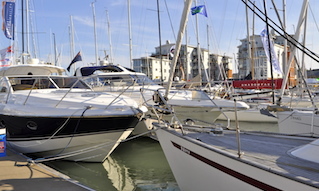 The MCA and MAIB are continuing their own independent investigations into this incident so that any lessons learned are promulgated to the world-wide maritime community by the MAIB. On 22nd November CHC and Red Funnel investigators and senior management met to discuss the findings and conclusions of their independent reports and found that the recommendations borne by both reports are fundamentally aligned. The main recommendation from both investigation reports is for Red Funnel to carry out a full review of their bridge and navigational procedures and policies and in particular for operating in conditions of restricted visibility. Red Funnel's Chief Executive Officer, Fran Collins has reiterated that they have commenced a comprehensive navigational and safety review and confirmed Red Funnel’s commitment to implementing the agreed recommendations from the reviews. Both CHC and Red Funnel have agreed the importance and priority to review and put in place any additional safety control measures or action plans to ensure that the risk of recurrence is as low as reasonably practicable. These actions may include Red Funnel and CHC seeking to enhance the aids to safe navigation, both on the vessels and within the harbour. 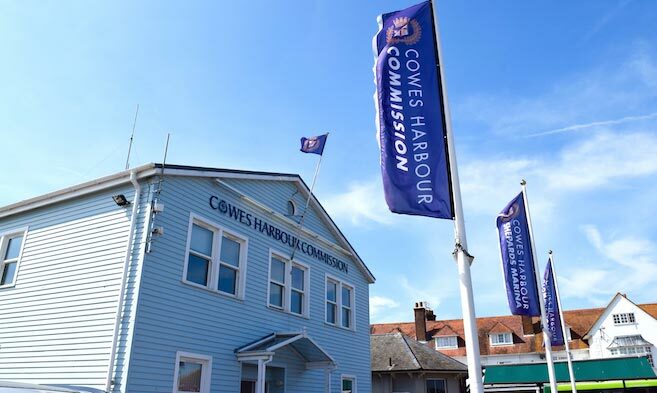 The Cowes Harbour temporary General Direction (Temporary G.D 3.18.2(T)) will be reviewed once CHC is satisfied that the actions taken by Red Funnel, in conjunction with CHC, have been effective in minimising the risk. All mariners are advised that CHC has issued revised guidance for navigation during periods of fog in Cowes, Local Notice to Mariners No. 30 of 2018: Vessel Movements in Restricted Visibility within Cowes Harbour.